A Picasso exhibition is bound to create one of two different reactions. The first is the excitement upon finding a collection of one of the biggest artists in the History of Art – but the surprising second is the boredom before one of the most discussed and seen artists in the History of Art. 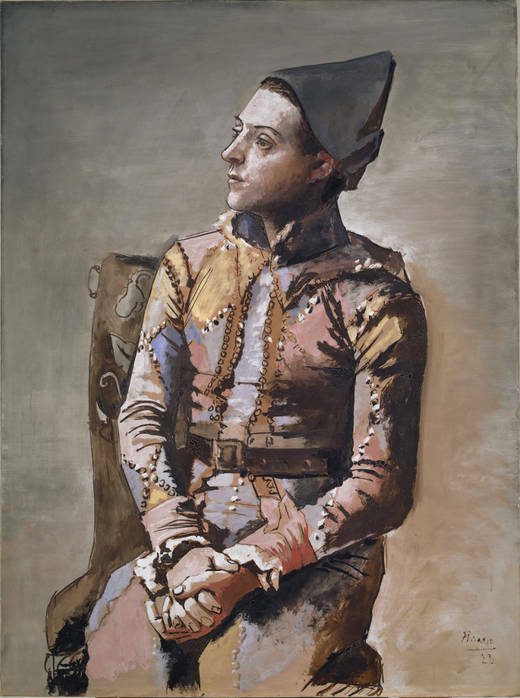 So to the latter, we are sorry – but one simply can not get enough Picasso. Especially so, when the exhibition in question is so focused on the evolution of the iconic painter. 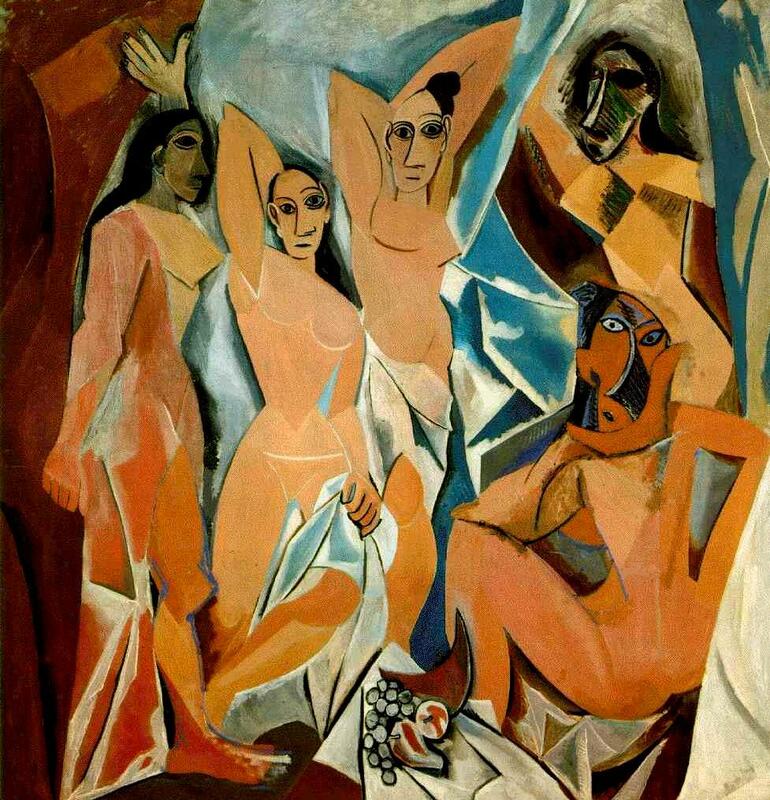 Picasso means cubism, means Guernica, means Demoiselles D’Avignon – however it is so much more. Not only that – it means a lifetime of work to achieve this incredible master pieces. The exhibition, that can be seen in Prado museum in Madrid until September 18th, was possible with the help of the Swiss museum, in Basel, Kunstmuseum. This represents a special opportunity to see Picasso life work, in a museum that he once directed. And it is never a bad time to visit madrid either. If you do visit let us know what you thought in the comments below. And remember to check out our website to learn more about portuguese contemporary art – or better yet: pay us a visit in Lisbon, Oporto or Algarve. By the end of the 60’s, the São Mamede Gallery opened its doors in Lisbon. The Gallery has always been mainly focused on the Portuguese modernism and contemporary movements and owes its great quality and intensity not only to a group of “classic” artists who have always been involved in the gallery, but also (and especially) to its new and talented artists. To learn more about us go here ou simply visit our website. Remember to check out our website. too!